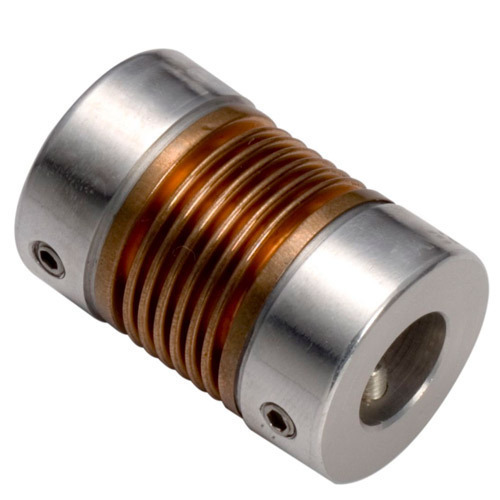 We are providing a wide array of Bellows Coupling that are widely used for a wide range of applications. These couplings has significant characteristics like backlash-free transmission of torque, high torsional stiffness and excellent compensation of angular, axial and radial misalignments. Further, these couplings are offered by us in various specifications at the most competitive prices.